Button up in our Currents Print Shirt on vacation, or for casual weekends at home. Water and gravity collide to create currents in every river or streamthe currents print on our shirt reminds us of the ebb and flow of a river. Printed on a medium, bright blue background, shades of blue, navy, and white are used to create the design. 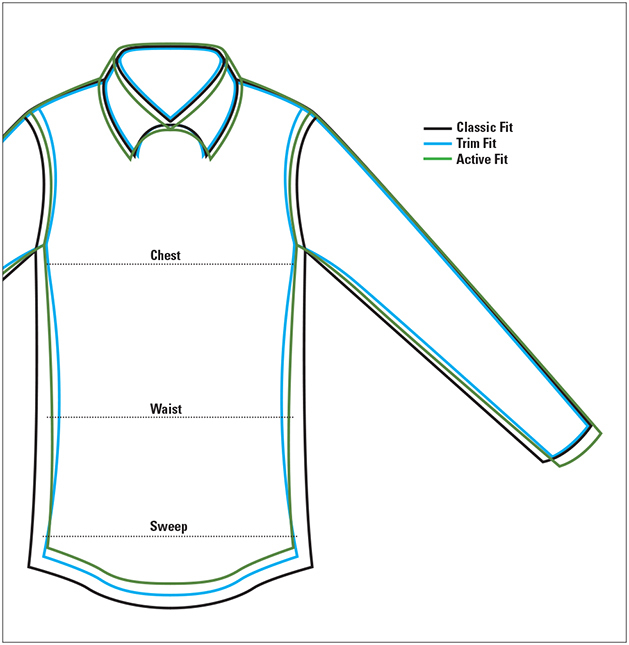 Spread collar, short sleeved with one patch pocket, back side pleats, and straight hem with side vents. This shirt is made for wearing untucked. With coconut buttons, and red grosgrain tape inside the neck. In river blue. Cotton. Washable. Imported. Red grosgrain accent inside the neck.